Fans of the Fast and Furious film franchise might be interested to know that there will be a casting call put forth for F & F 7 for their SoCal shooting work. 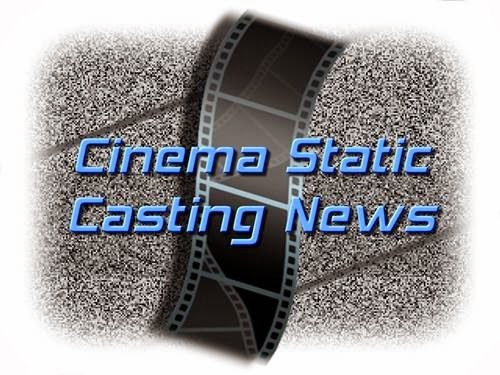 The casting call includes their search for "men and women of all ages and types to appear in the film as fully paid general extras and possible featured background actors." The story of FF7 basically notes that "After Dominic Torreto and his crew helped take down Owen Shaw, his brother Ian Shaw now wants revenge. The story will feature the locations of Los Angeles, Tokyo and the Middle East." Jason Statham plays Ian Shaw. And the cast in the film includes the late Paul Walker, Vin Diesel, Dwayne Johnson, Jason Statham, Michelle Rodriguez, Tyrese Gibson, Jordana Brewster, and John Brotherton. If you are interested in looking into the possibility of landing a gig as an extra on the set of The Fast & Furious 7, follow the below link, and follow the directions at that page.